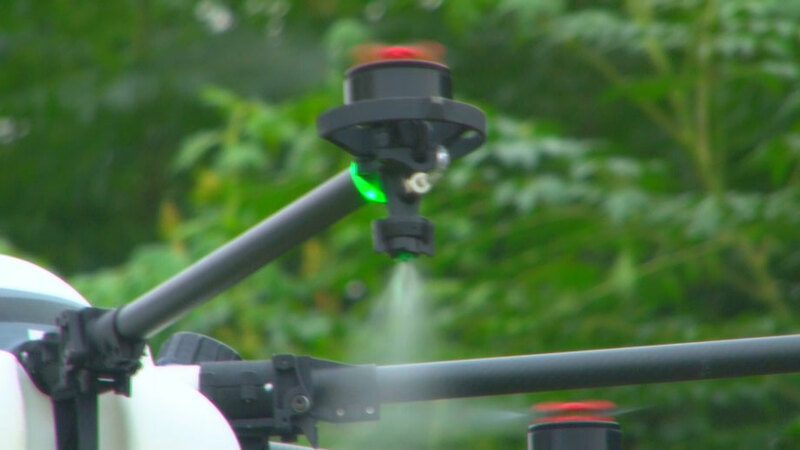 America’s most affordable Crop Spraying Drone Kit! 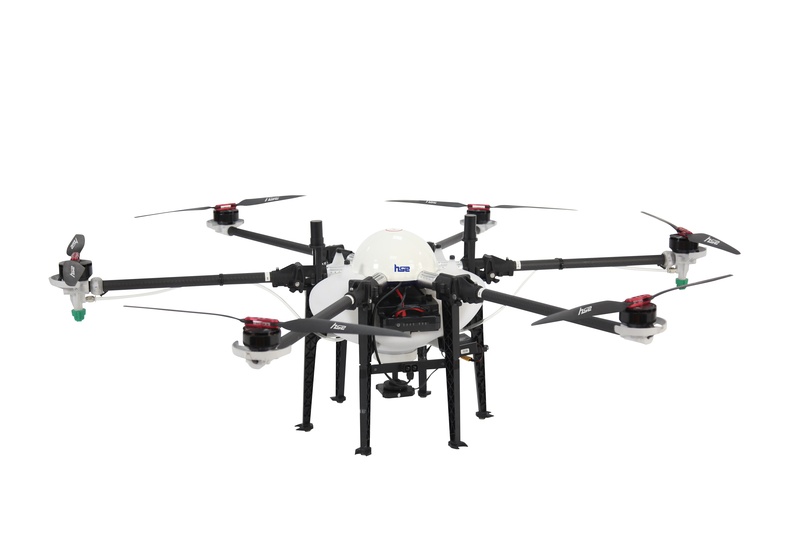 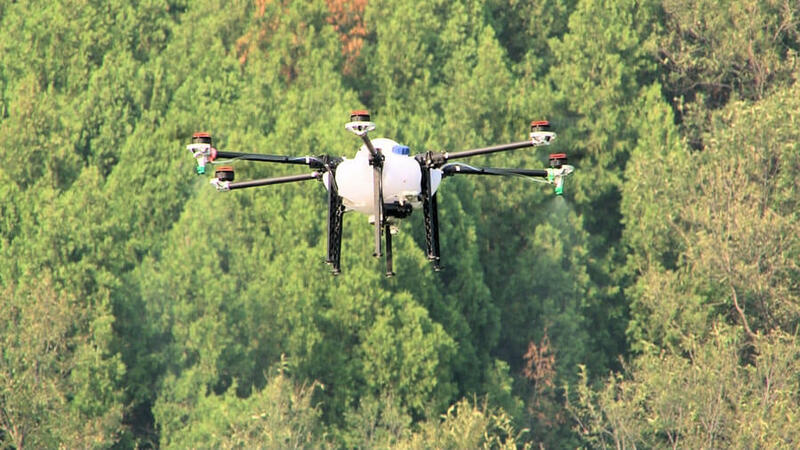 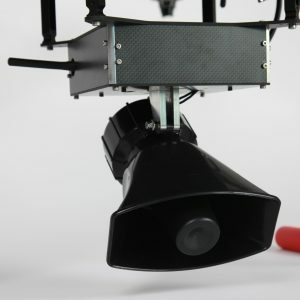 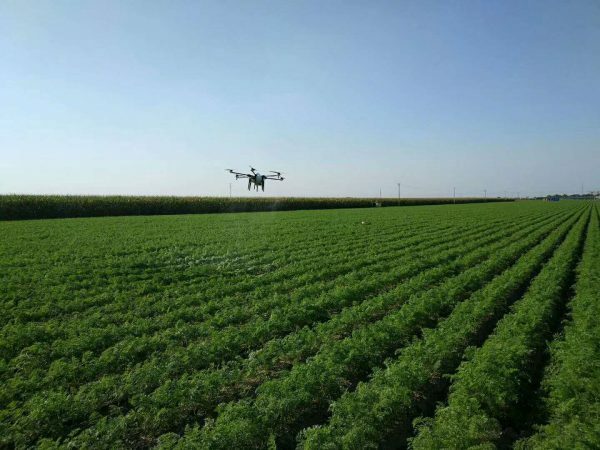 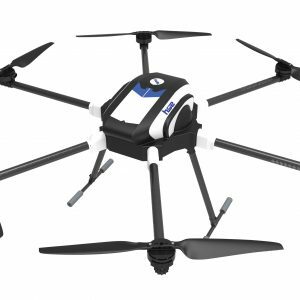 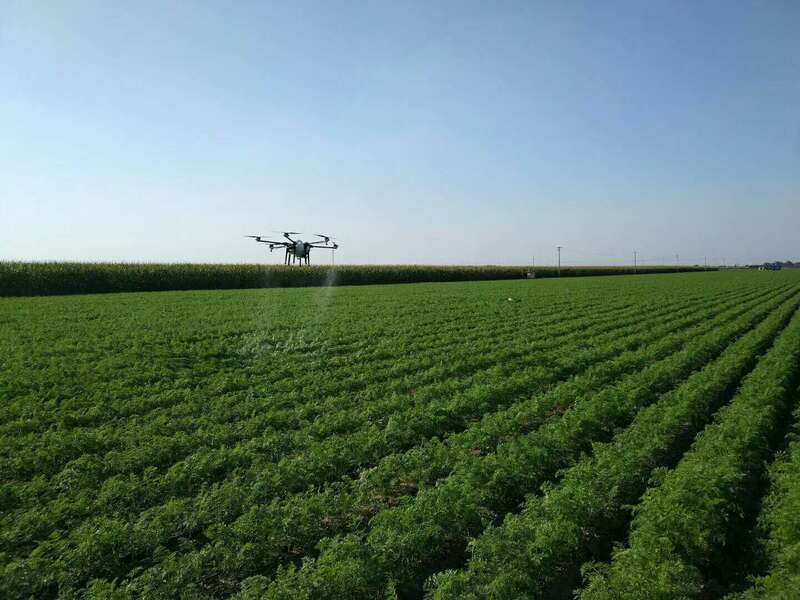 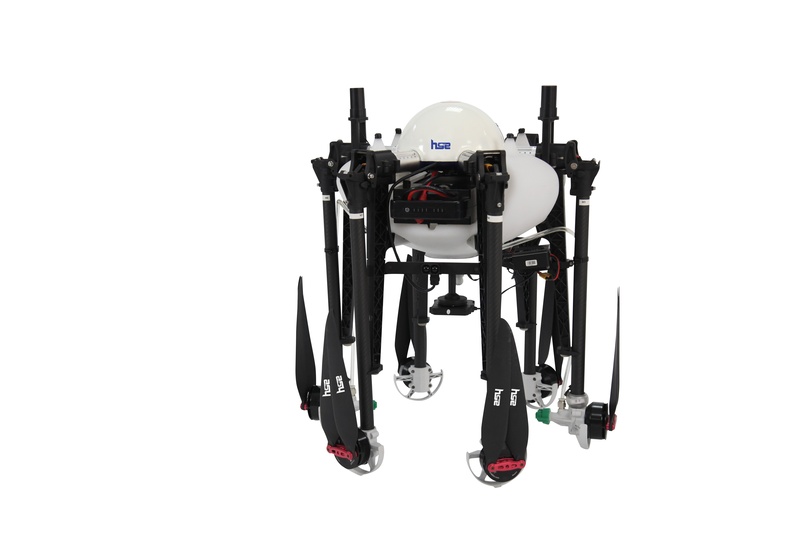 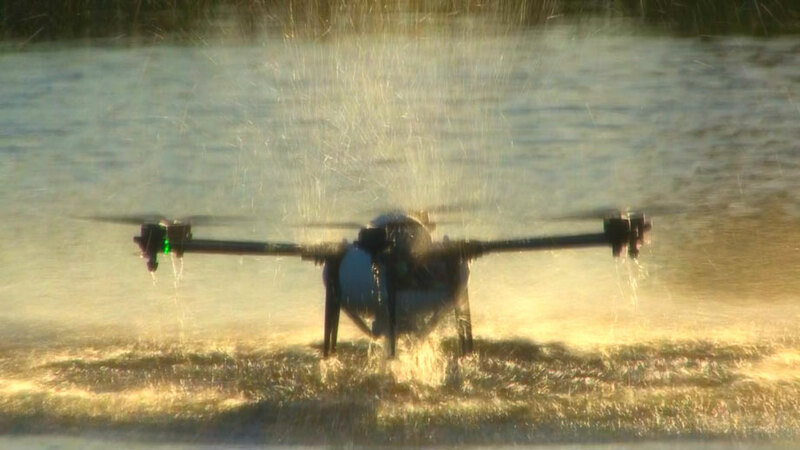 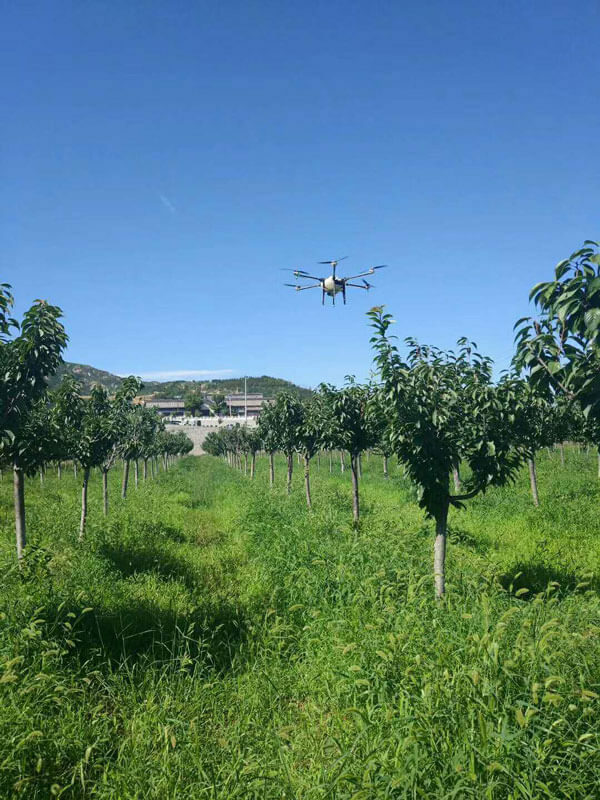 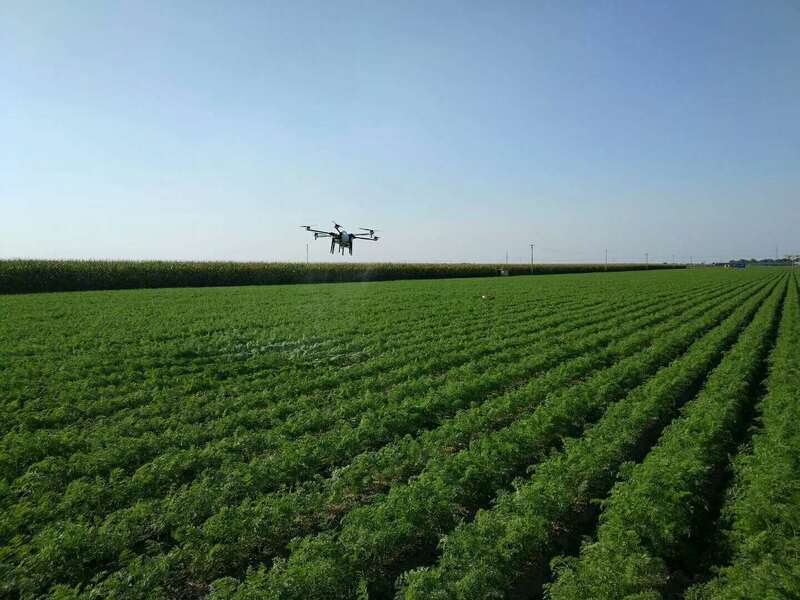 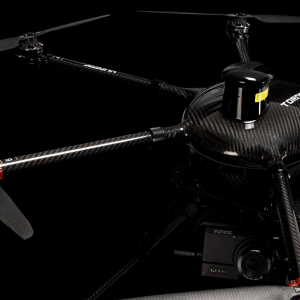 The M6E-1 Ready-to-Fly Kit is our most affordable crop spraying drone. 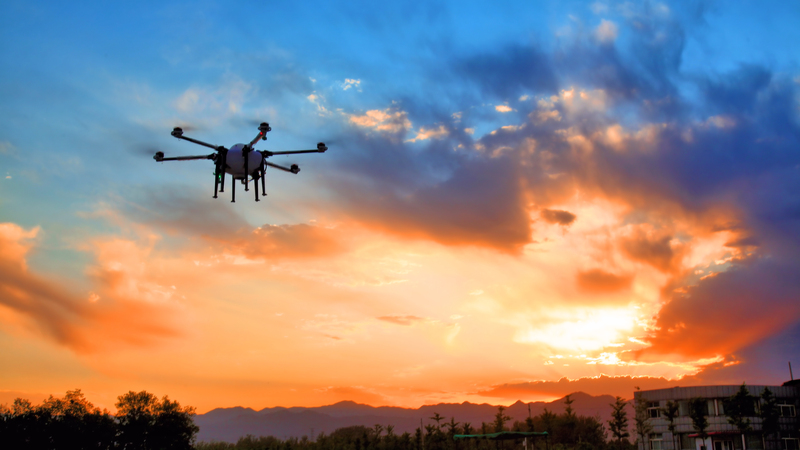 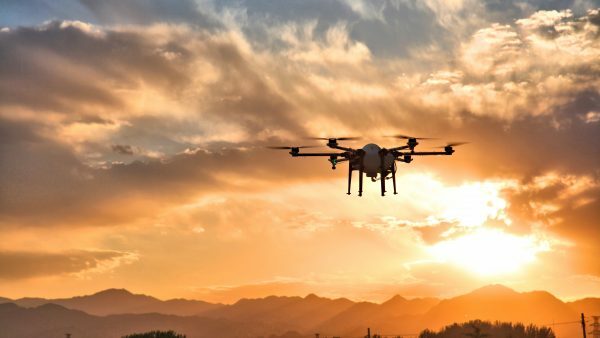 The kit includes everything you need to fly: UAV, controller, spray system, 4x flight batteries and a Smart Charging system (spare part kits are avail too, ask us).